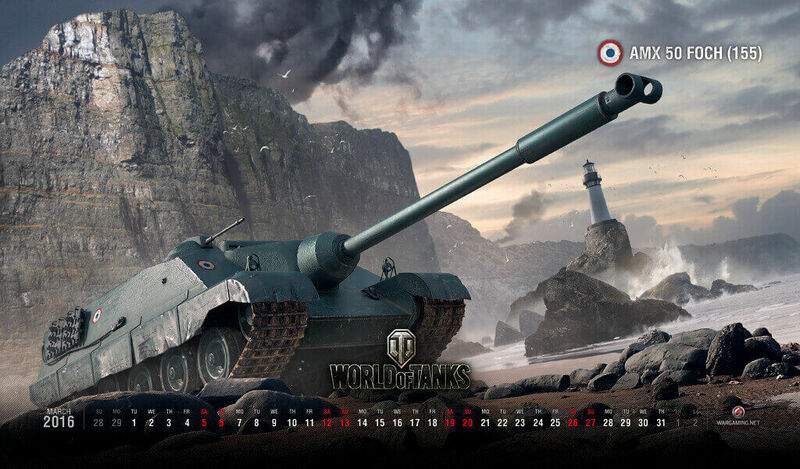 This month's wallpaper features the AMX 50 Foch (155)! Decorate your desktop with this stunning image. 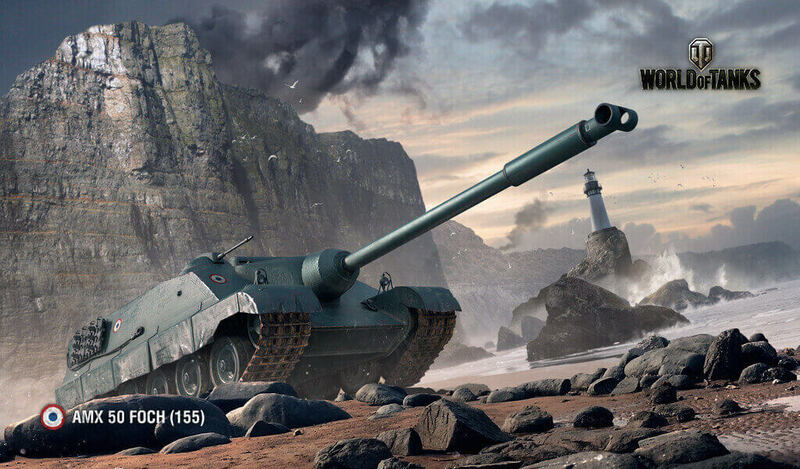 Download a wallpaper of your choice below!